I take a great deal of pride in my home inspections. 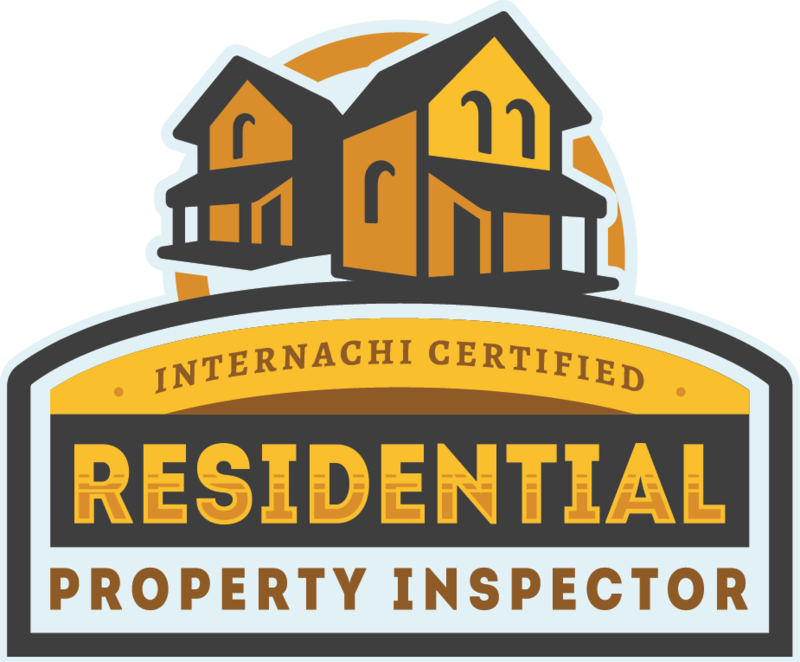 I feel that you should get the best home inspection possible. 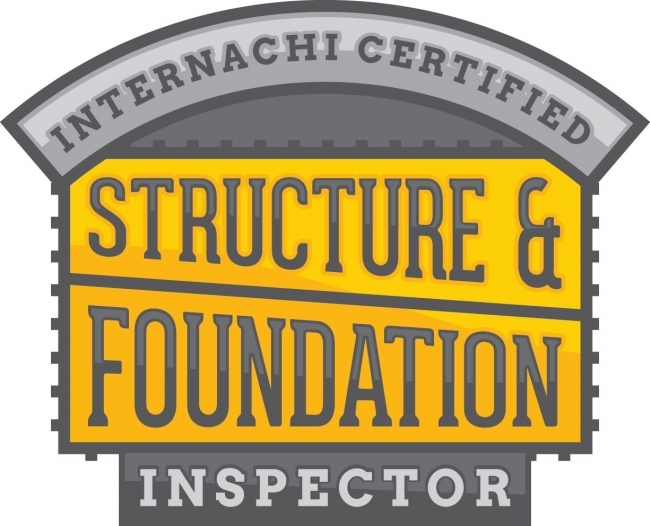 Many times when people call they ask "what is included in a home inspection?". 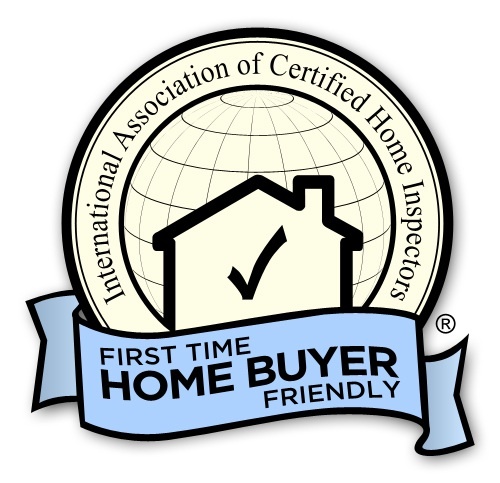 The answer to that question is not a short one, as we include many items in our home inspections. For example the roof, plumbing, heating, electrical, doors, windows, and so many other items. 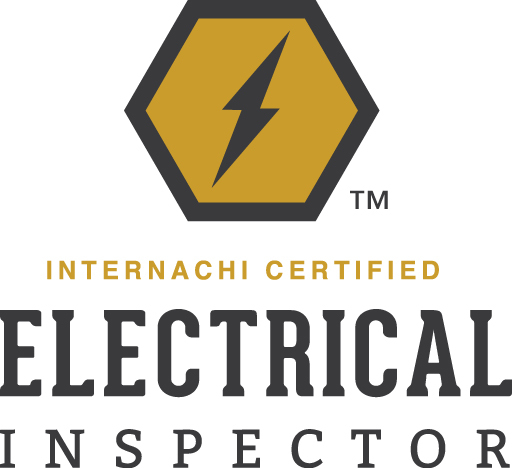 Below is a comprehensive list of many of the items that we inspect for. If you have any questions at all, please feel free to contact me and I will be happy to help!